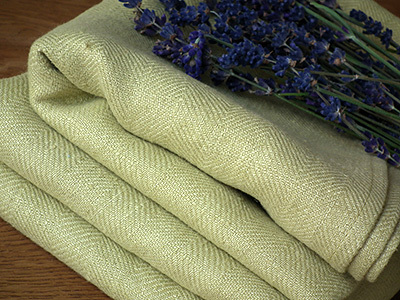 home - blog - Linen for Special Occasions, Linen Gift Ideas - LinenMe Ideas List for Christmas! 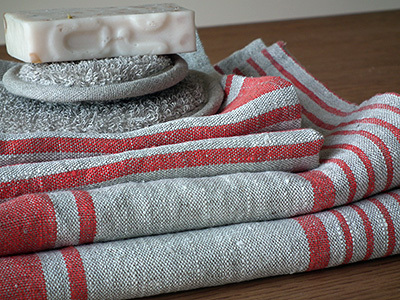 LinenMe Ideas List for Christmas! The anticipation of a special moment and preparation for it is always half a fun! This applies to many occasions, the most popular of which is Christmas. Are you the one who plan and think of all the people that you want to give your greetings to and gifts you want to make or purchase in advance? Or are you a late bird and expect things will take care of themselves? Our advice is – prepare well in advance! Not only because of your time, energy and sanity saved but also because the best gift for anyone is an attention and a feeling being thought about – and this is best expressed via thoughtfully chosen gifts. 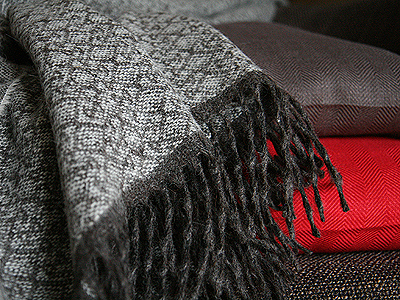 Mom or mother in law – quality alpaca or angora wool throw make her cozy and warm every evening. 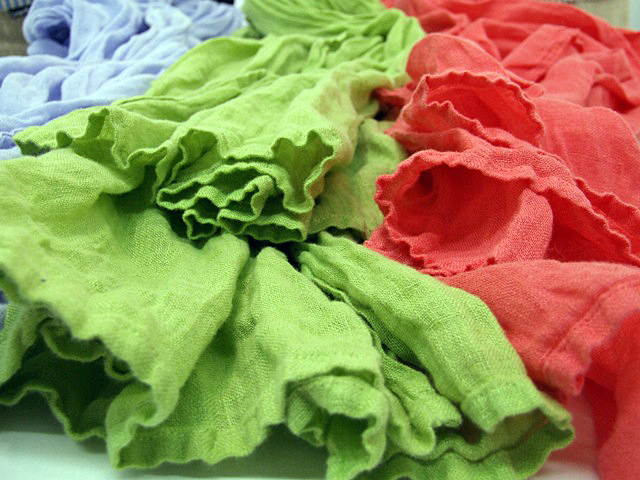 A beautiful linen scarf will remind her of you whenever she wears it. 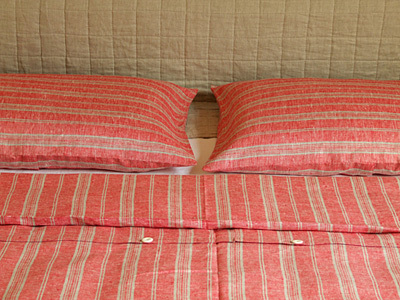 Dad or father in law – show you care of his healthy being with a pure linen bed linen set! 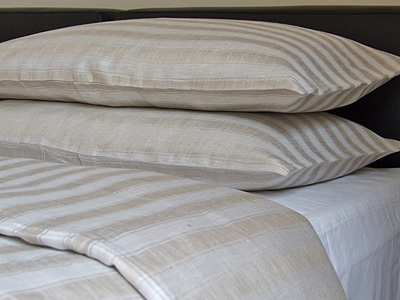 Read more about benefits of linen bed linen here. 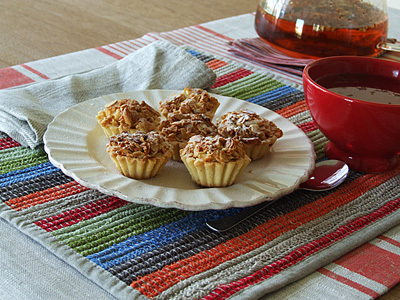 Girlfriend or wife – we can guarantee every item from our assortment makes her happy! 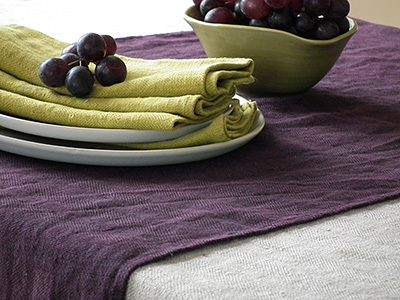 Choose napkins, placemats, and pure linen scarves of beautiful vibrant colors to maximize joy! 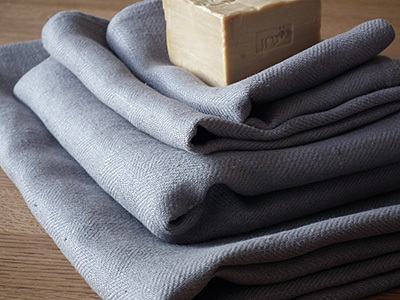 Boyfriend or husband – he will certainly like a set of our exceptional linen bath towels! 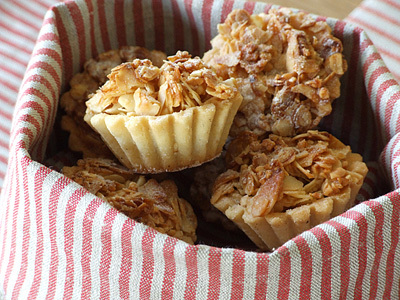 They absorb moisture instantly, dry quickly and are so pleasant to skin! Wide assortment of colors is available. 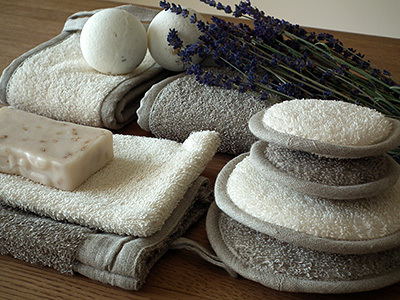 Colleague, a teacher of your child or a neighbor will be surprised with one or several items of our spa accessories or a set of small guest and hand towels. 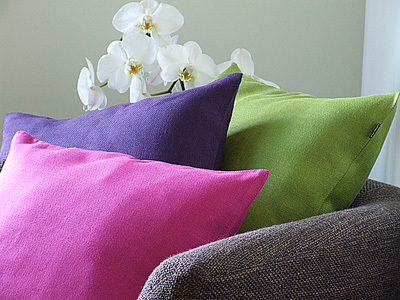 Boss or an important partner at your work can be pleased with a luxurious linen tablecloth, bed linen set or a collection of some decorative cushion covers. 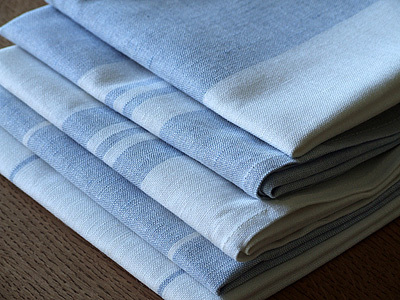 Have some linen tea towels or linen kitchen accessories (pot holders, grill gloves or linen baskets) in stock – just in case you need some small but attractive present for someone unexpected. More ideas and settings for your home interior can be found here. 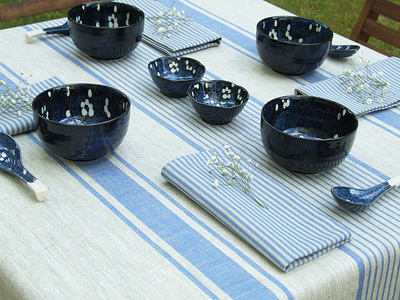 By giving top quality beautifully designed LinenMe products made of natural materials and gorgeous colors as presents to your dearest people you show you thought of what is best for them and that you spend time and energy of finding such things. And this all makes the difference!